I've been involved in the math of the lease vs. finance of cars for a while now. The "right way" approach is always as variable as any other controversy can be. It depends on so many factors that the best I could conclude is that you need to understand your situation and see which case applies better for you. Following, the four aspects I suggest you to consider when deciding between leasing or financing a car in Canada. Unless you have a pile of cash sitting in your bank account (and even though there are better ways to invest it), I would never suggest making a cash purchase of a vehicle. At the same time, paying more than 50% of a vehicle MSRP on a downpayment is another risky move. If you asked me, what would be a proper down payment for a vehicle, I would say between 1,000 and 2,000. 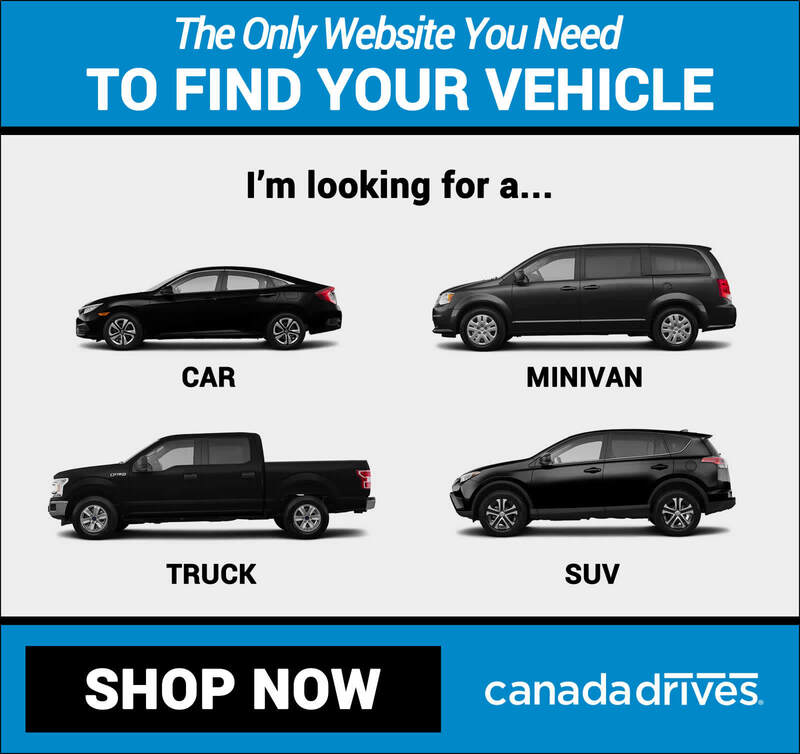 If somehow, apart from that, the monthly payments are still above of what makes you feel comfortable, you may be going after a vehicle that could be outside of your budget. This is why we have created the Price Explorer, and everything around LeaseCosts is built thinking on a monthly based analysis. Doing a downpayment of 5,000 - 8,000 to lower a vehicle to an affordable monthly payment leverages a risk of losing that amount if something changes in the future, either if you leased or financed the car. I've seen multiple cases of people who made up to 20,000CAD down payments on high-end vehicles that later needed to transfer for numerous reasons, making it hard to find someone willing to pay that amount of money to take over the contract and the car. Main suggestion: Keep your downpayment low and go after a comfortable monthly payment. When you acquire a vehicle on a monthly payment basis, you expect it to be that way for the whole duration of the contract. This is why it is imperative that you ensure the full warranty coverage for the entire payment term (at least). 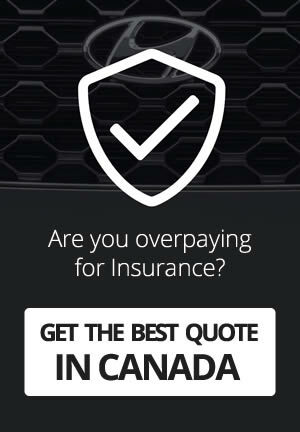 Just imagine what happens if your transmission breaks after the warranty coverage period and you are still paying. Either if the car is rolling or not, every month you have to continue paying the contract. Always ensure that the coverage goes all the way to the end of the payment term. Either leasing or financing, it is crucial that you add an Extended Warranty if the term is longer than the default manufacturer coverage period. I won't say this is a differentiating point between both cases, but as financing terms can go up to 8 years in some cases, an Extended Warranty costs for that long-term may be considerable enough to overprice a finance term. On the other hand, if you are leasing a vehicle, adding a Wear & Tear Coverage is an extra cost that, while is also a must for any car lease. I wrote an article about a while ago about why leasing is better than financing, unless you drive more than 385Km/week where I explain all the math from a "daily commute" perspective. It could be beneficial when it comes to deciding and evaluating your needs. Basically, your driving habits can determine how much you may need to use a vehicle and then, which kind of "ownership" will suit better for you. Just do your math: do a Google Maps study of your regular driving habits and check your odometer regularly to have a more clear idea. The #1 & #2 top selling vehicles in Canada are the Ford F150 and the RAM pickup trucks. The reason? Very simple, when we need a passenger car, we have hundreds of options, when we need a work one, we have less than 20 to choose from. When it comes to business and work vehicles, the CRA has different tax approaches for those cases when it comes to leasing vs. finance. Essentially, vehicles expenses related to generating business income are pretty well documented and described in the Motor Vehicle Expenses page of the CRA. Ask your accountant which alternative may suit better your. Driver 1 needs a car for driving around his family but lives in Montreal, he takes the metro to work, drives only to drop/pickup the kids at school and goes to a chalet once a while, also does all groceries, some errands and occasional trips in Canada, always using the car. Leasing a vehicle for a small monthly payment, a longer term, and Extended Warranty. Taking over someone else's lease and returning the car at the end of the contract. Driver 2 lives 45 Km away from work. He drives every day to drop kids at school and then takes a 45 min drive to work. On average, it does 100km per day, mostly highway. Also goes out on weekends, does groceries with the car and makes one or two trips in his province every year. Financing a Vehicle, for 6 to 8 years with an Extended Warranty for up to 200,000km. Taking over a lease with more than 30,000 km/year available. Never lease a car directly from a manufacturer. So, what would be your case?